Repair and repair Microsoft Exchange server mailbox database (EDB) quickly with our exchange database recovery software. Quickly restore your all exchange database items including e-mails, contacts, tasks and much more. 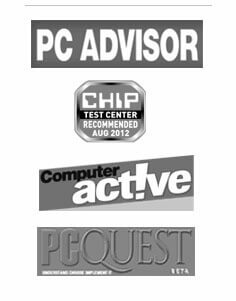 Software supports recovery from MS Exchange 2016, 2013, 2010, 2007, 2003, 2000 and 5.5 and compatible with Windows 7, Vista, Server 2003 and XP. Recover Unicode formatted EDB files even from 64-Bit MS Office. Exchange server is complex but our EDB to PST software is not. We have designed the software in a self-descriptive manner so that converting exchange edb to pst can be simpler than ever. When you start the software, it guides you on how to go ahead to get the PST files for each mailbox in the EDB file. Using this software, you can quickly convert pub.edb to PST files. The software creates one PST per mailbox in the edb file. Sometimes, it may happen that you do not remember the location of EDB file. In this case, use the Find EDB feature. Using this feature, the software searches all EDB files on the provided location and lists them. From that list, you can directly select the one you want to convert. Shutting down Exchange server for EDB to PST conversion is not a good idea because when you shut down Exchange server then communication is stopped as well. People using that server cannot communicate further until the server is restarted. Keeping this in mind, we have developed the software to execute EDB to PST conversion in online mode. Exchange Recovery Software provides user the option to perform conversion of EDB file in both offline as well as online mode. If you have the copy of offline EDB file located anywhere in your system just locate the path using this software and convert it to working PST file instantly. Microsoft Exchange database file contains a number of mailboxes for different users, while using this software you can select the mailbox from which you want to recover items. This software also provides you the option to save recovered mailbox to MSG, or EML format. 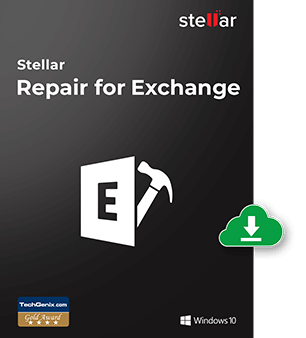 This advanced Exchange Mailbox Recovery software allows you to recover deleted emails and other lost items from their respective mailboxes while performing EDB to PST conversion.